Harney's and Sons World's Finest tea selection. 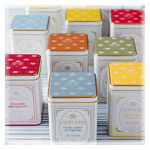 Wide selection of organic, classic, traditional and specialty tea packed in a stunning tea tins. 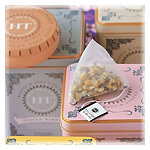 Now you can enjoy the sophistication of full leaf teas in a tea sachet with teabag convenince.